The Establishment is a private members’ club, founded by entrepreneurs for entrepreneurs, built on the belief that life’s too short for delayed gratification. 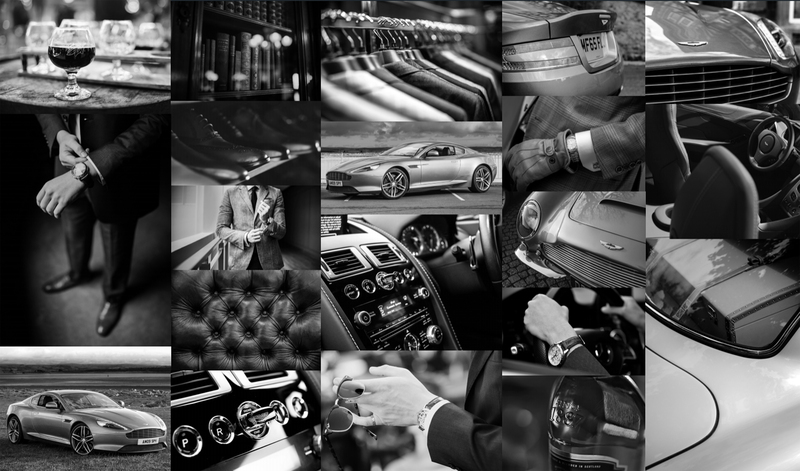 Equal parts business and pleasure, it’s a new venture with an ambitious plan to offer members access to elite lifestyle experiences, exclusive health club membership, member networking events and most importantly, the opportunity to spend some quality time playing with the club’s prize possessions, a brace of beautiful Aston Martins – icons of British performance and design. Membership is by invitation and recommendation only to ensure exclusivity. A brace of Aston Martin cars is what you'll get with your membership of the club. The DB9 and Vantage S never fail to impress. Make an impression with new clients or future in-laws, give your staff a little extra incentive; or just treat yourself and head out on the road for some serious me time. Maybe you have defined goal; maybe you just carry on pushing until you realise you've made it. Maybe you'll never really feel like you've arrived. But why put off enjoying the fruits of all your hard work until you reach that mysterious landmark? As part of your Establishment membership you'll get membership for the exclusive health club and spa at Audley Redwood Village. Relax in the gorgeous pool area, work up a sweat in the luxury gym and then enjoy discounted drinks and food in the restaurant and bar area. Meet with like minded entrepreneurs at our quarterly networking events. Share ideas, contacts and business opportunities over some great food and drink at these exclusive events. Membership of The Establishment is by invitation and recommendation only to ensure exclusivity. It's tax efficient, it'll do wonders for your motivation. And most importantly, it's a blast.